Delene - Singing Patsy Cline, Anne Murray, and Karen Carpenter! 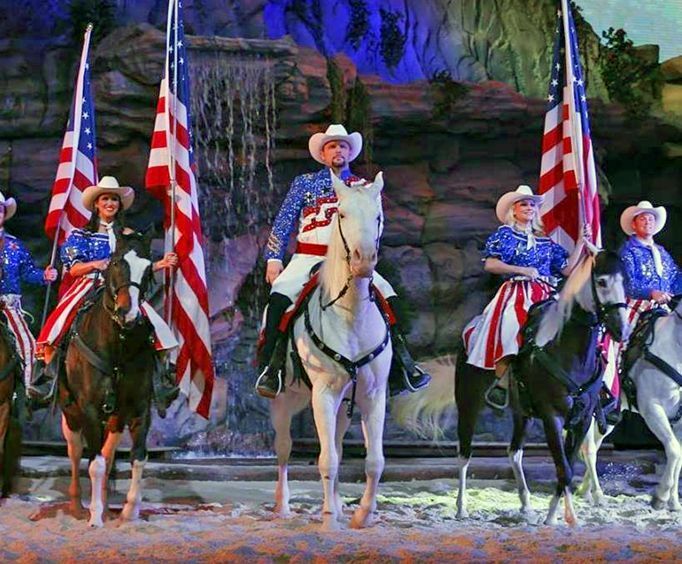 Originally from Los Angeles, Delene found her way to Branson after six years of searching for the right entertainment home. Delene has thrilled audiences with her ability to sing the hits of Patsy Cline, Anne Murray, and Karen Carpenter. After singing in her hometown church for over twenty years, Delene made the decision to dedicate her life to becoming a professional vocalist and entertainer. First, she recorded two albums, one Christian, one Country, and promoted them in Southern California for over a year. Las Vegas became the next exciting step, where she entertained successfully for eighteen months, amazing audiences with her renditions of Patsy Cline. There she was encouraged with every performance to head to Nashville, Tennessee to find her place in country music. After two years and a great new CD, she heard Branson calling. Delene said, "The blend of being in a new place and adding new things to my show along with the thrill of sharing a stage once filled with the likes of the Mandrells, the Judds, or Roy Clark makes this a perfect fit for my show." Delene thrills audiences with classics as well as popular cuts from her new CD. According to Gary Groman, of The Branson Courier, "The deep rich voice of the show's star, Delene, and the grace and eloquence of her presentation, as she sings songs like "Snowbird," "Can I Have This Dance For The Rest Of My Life," and "Crazy," to mention a few, make this a show that those who appreciate great vocal presentations will not want to miss. Delene sings the hits that stole the hearts of America! Her incredible voice will lead you to believe you're sitting in the presence of the artists themselves. The great music, glamorous gowns, and state of the art lighting make this a must-see experience. Be sure and join Delene for a hand clapping', knee slapping' good time!